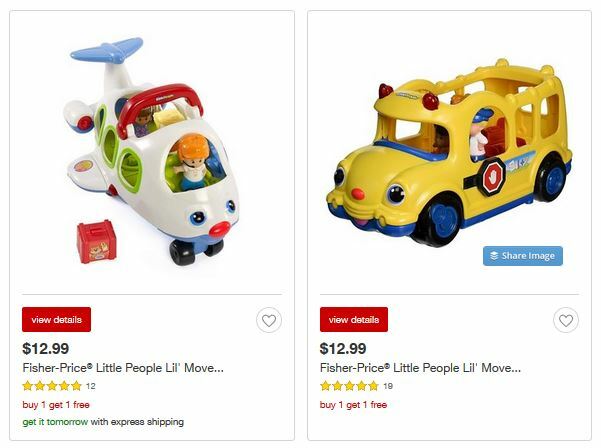 There is a crazy good deal on Fisher Price Little People sets right now! They are buy one get one FREE at Target. There is no code needed. 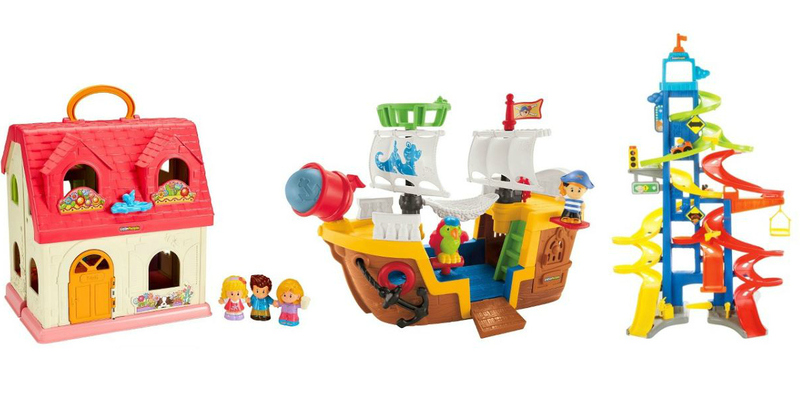 Heads up: Many of these sets are priced higher in-store so shop online for the best deals! It is extremely rare to see these sales BOGO (basically 50% off) so go ahead and shop for birthdays… or even Christmas. Shipping is FREE on orders $25+ or get FREE in-store pick-up.